Every year the IOA Session for Young Participants brings together sports enthusiasts from around the world. Among those attending this year’s edition of the annual get-together in Greece was a student from the FH Kufstein Tirol. What better place to learn about the goals and tasks of the Olympic Games than in the ancient city of Olympia? From 17 June until 1 July 2017 this historic site played host to the International Session for Young Participants organized by the International Olympic Academy (IOA). Each year the IOA invites 200 motivated youngsters, students and athletes and members of the IOC from 100 countries to learn about the goals and tasks of the Olympic Movement. Lisa-Maria Hirtenlehner, who is studying for a Master in Sports, Culture & Event Management at the FH Kufstein Tirol, successfully applied to take part in the event through the Austrian Olympic Committee, which financed the trip to Olympia. 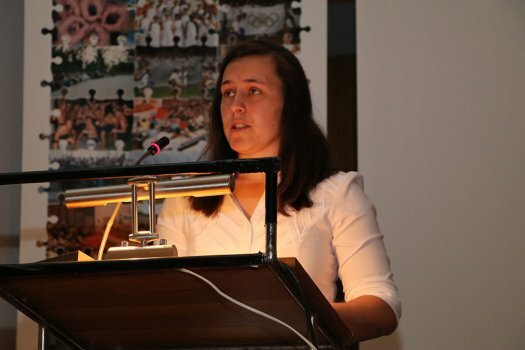 The motto of this year’s IOA Session for Young Participants was “Governance in Sport and the Olympic Movement”. Through lectures and group discussions the participants had the chance to learn about many questions related to sport and culture, including the conditions that athletes and national associations must fulfill in order to take part in the Olympic Games as well as issues concerning legal contracts. As well as this theoretical side of things, the youngsters also took part in excursions to the ancient stadia in Olympia, Athens and Delphi and even had the opportunity to compete against each other in a series of fun sports events. Further highlights throughout the two weeks included dancing and singing sessions. Lisa-Maria Hirtenlehner had high expectations going into the event. “The thing I found most interesting was the chance to talk to people from all over the world,” she commented. It’s a good job Lisa-Maria made the most of her time in Greece, because each person is allowed to attend the IOA Session for Young Participants only once. Applicants must be studying a sport-related subject, speak excellent English or French, have a strong interest in the Olympic Movement and international sport, and be working on a sports-related project. Since returning from the IOA Session for Young Participants, Lisa-Maria has been sharing her experiences with the Austrian Olympic Academy and helping to spread the Olympic Movement in Austria. 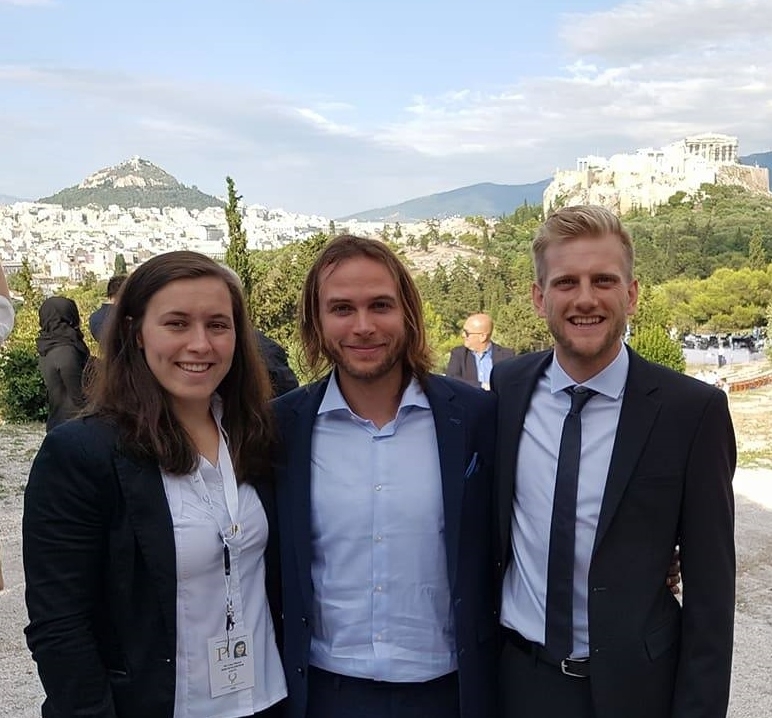 “The event in Greece was great and made me want to pass the Olympic Spirit on to other people who one day may go on to take part in the IOA Session themselves,” says Lisa-Maria Hirtenlehner.